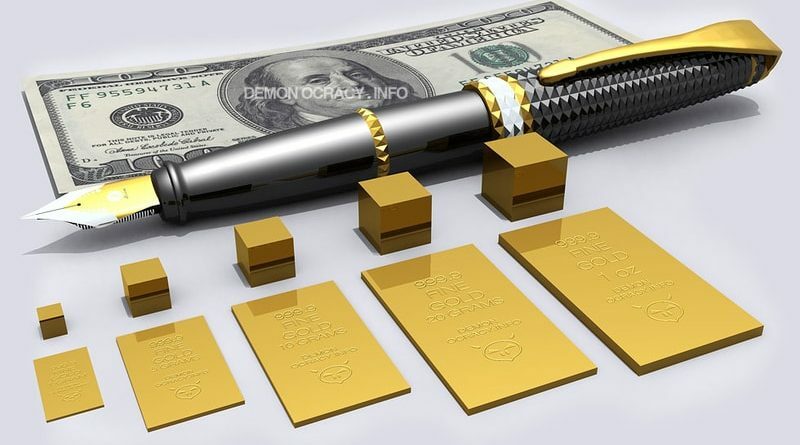 4 Reasons to Buy Gold Bullion | Crank It! 1) Avoid financial crumbling towards the US dollar. With the US constantly spending money it does not have, it increases the national debt. When the worlds leading financial currency starts to crumble, the rest of the currencies that are backed by it will also start to fall. The US government is spending more than they are making, this type of behavior leads to a very unstable market. This is the first time in world history where the top currency leader is starting to crumble. There have been several cases in history where the currency crisis has happened, some what similar to what the world is experiencing with the US. For example, the Roman empire, Argentina, and Zimbabwe. Throughout history it has been shown that it causes huge collapses in economy, but such collapses have mostly been contained within in the country with the small exception of the Roman empire. If the world leading currency starts to fall, like the way the Roman empire did, it is extremely hard to predict what kind of impact it will have toward the rest of the world. 2) Gold can not be printed on a fly. It takes a while to produce gold. It can take anywhere between 10-30 years from the exploration process to the minting of a gold bar. This means that it is a lot harder to circulate gold into the market, which means its value is more likely to remain the same. 3) Dollars are no longer backed by anything. It was not too long ago when the U.S dollar was backed by silver or gold. If you look at any modern or recent printed dollar, you will now be able to read a very unfortunate message across any dollar bill saying, “This Note Is Legal Tender For All Debts, Public and Private.” This means that the dollar is no longer being backed by such materials. In fact, it is no longer being backed by anything. This means that for every dollar you are given, you are technically borrowing it. 4) You have proper ownership. 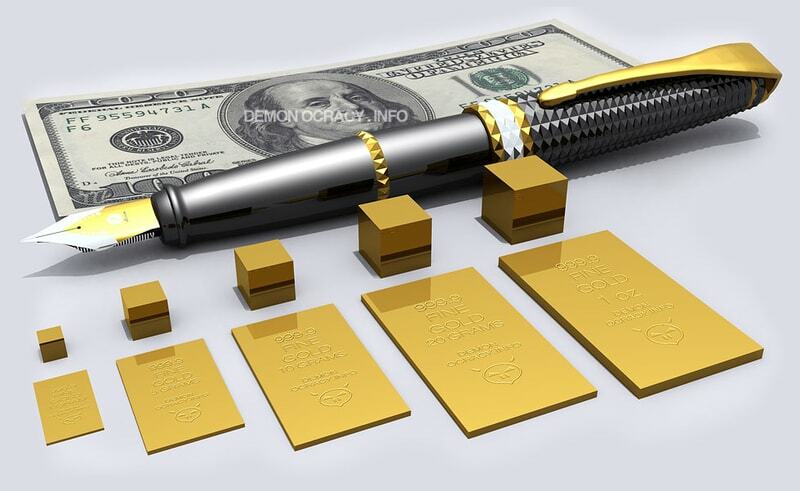 Gold is a secure way to control your financial security. When you buy gold bullion, you physically posses it. You can store this in your home or even at a bank safety deposit box. If the banks go bankrupt, the people who have put their money into them are not going to get that money back. As the money you are holding in the bank never belonged to you in the first place. It is borrowed, remember? 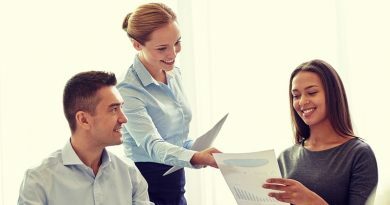 You simply will not be entitled to it, however, you can take your gold bars or coins out of the bank because those are your property. These are the reasons to buy gold bullion. Gold has been around thousands of years and was even used to back up the US currency at one point in time. Gold will remain the same in value (with minor changes here and there) and is typically not as susceptible to inflation the way paper money is. 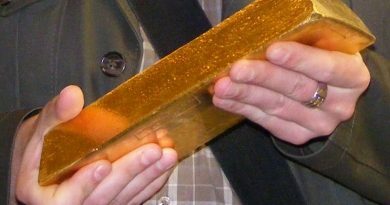 ← How Much Does a Gold Bar Weigh?